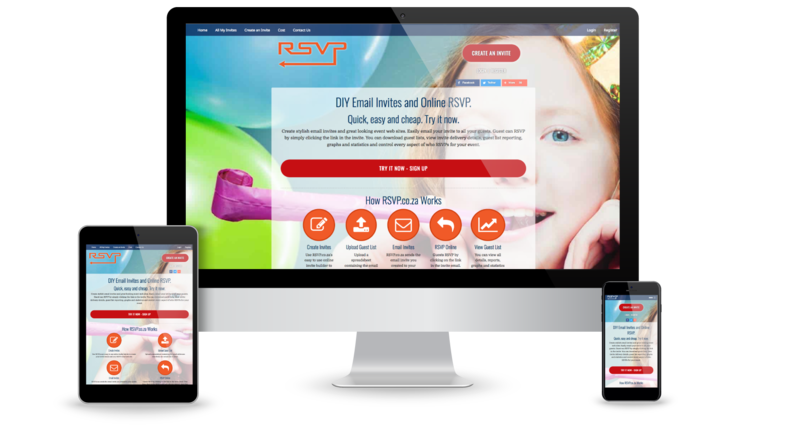 RSVP.co.za is an online invitation and RSVP system for anyone planning an event or hosting a party. The guys at RSVP developed the system and came to us to help with their branding, the user interface and look & feel for their website. All content © 2019 AO Design. All Rights Reserved. Do not copy or reproduce.